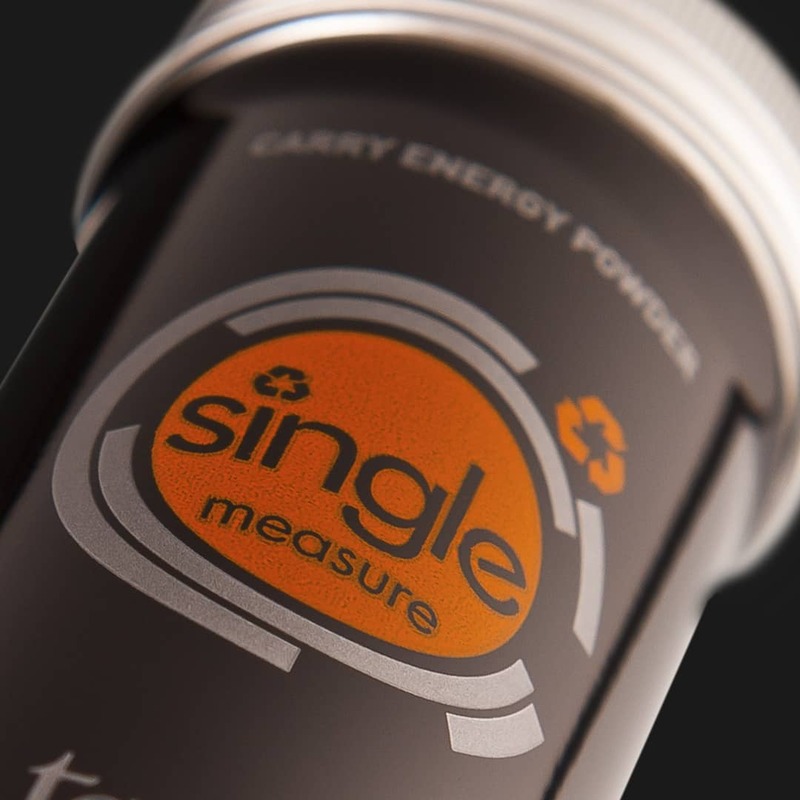 TORQ’s legendary ‘Single Measure’ canister allows you to carry the perfect amount of TORQ Energy powder to re-fill a 750ml drinks bottle. Extruded from a single pellet of aluminium and internally laquered, this bomb-proof little canister provides the perfect solution for carrying TORQ Energy powder on long bike rides, Sportive events, runs and other expeditions. All you need to do is find a water source.  Think of it as a re-usable sachet – and filling it from a 500g tub or 1.5Kg pouch reduces the cost significantly over purchasing our regular sachets and is much more environmentally friendly. The TORQ Single Measure was born in 2008 and has been hugely popular amongst cyclists in particular ever since. Extruded from a single pellet of aluminium, the small internally lacquered canister carries exactly the right amount of TORQ Energy powder to make 750ml of energy drink (3 level scoops). 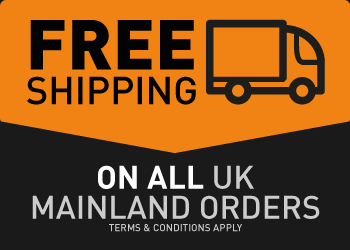 The canister has an air and moisture-tight screw top to keep the powder dry and unaffected by the elements and perspiration if you’re carrying it close to your body in a pocket whilst exercising. Once filled with powder, simply unscrew the top and empty the contents into your drinks bottle and mix with water to make your energy drink. 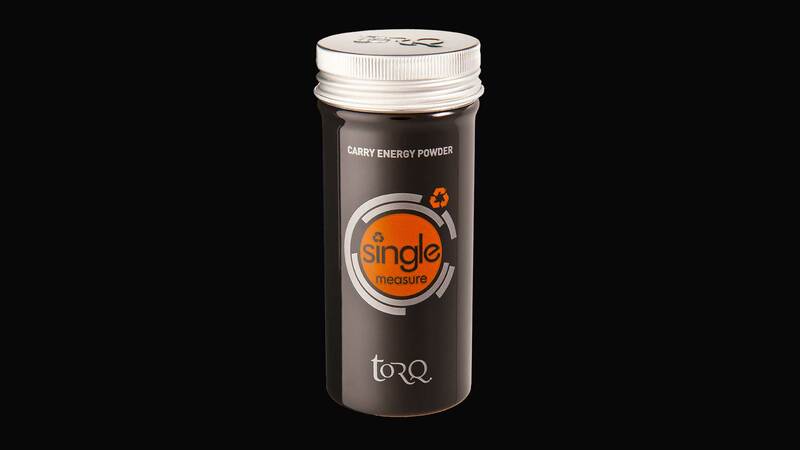 Once used, it can be re-filled from your 500g TORQ Energy tub or 1.5kg TORQ Energy pouch ready for its next use. 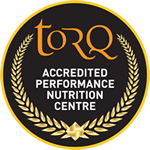 The TORQ Single Measure is basically a re-usable sachet and because you’re able to buy TORQ powders cheaper in bulk, the cost per serving is significantly lower than purchasing conventional sachets. 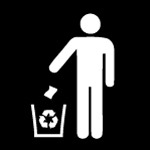 It’s also much more environmentally friendly. The TORQ Single Measure is particularly popular amongst sportive riders or training camps where it’s useful to have a container to carry a single dose of energy drink in a dehydrated form, capitalising on a water supply at feed stations or shops on route.